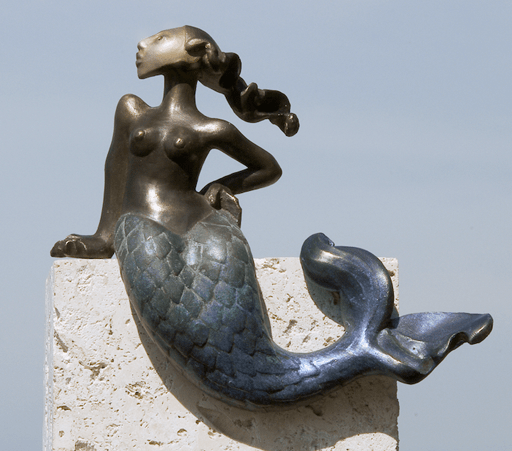 Mermaid statues and sculptures are immensely popular, and there are an untold number of them in private collections. Some of these are commercially available in mass production, but many are custom made or unique pieces of art. These are some pieces whose owners or artists have graciously allowed me to feature them on this site.